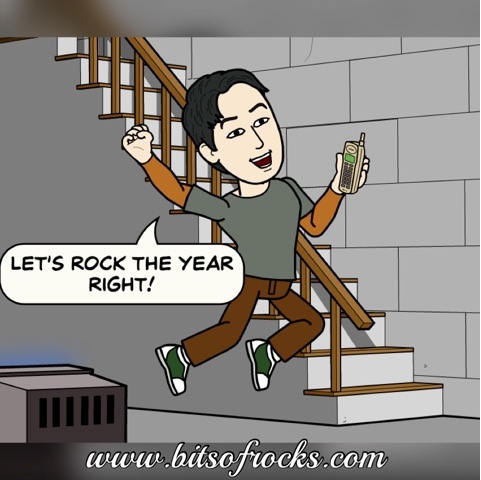 Home Bitstrips cartoon February February 2016 February Features flavor of the month February 2016: "Rock the Year Right"
February 2016: "Rock the Year Right"
The start of the year 2016 is really good to me. In terms of career, blogging, running, or even in personal aspects, I can say that the year of the monkey brings me luck. As we entered the second page of the 2016 calendar, seems that it keeps me more busy. Well, forgive me for not updating this blog regularly as I keep on attending my commitments in the different fields I have mentioned on. So before the month of February 2016 conclude, hope that I can share all those things to you.